Larry Phan is currently attending Montana State University in Bozeman, Montana as an MFA candidate. He was previously a full time studio artist, ceramics instructor, and ceramic technician at San Juan College in Farmington, NM. Prior to living in Farmington, Larry was a long term resident at the Clay Studio of Missoula in Missoula, Montana. 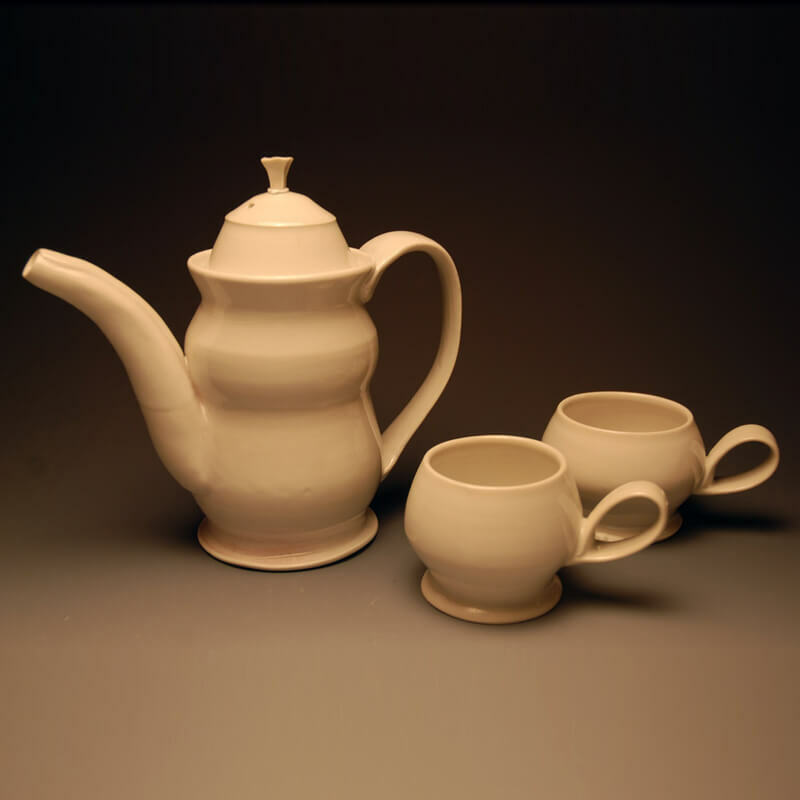 Larry received a Bachelor’s of Fine Arts in Ceramics and Sculpture from Northern Arizona University.